Try a math activity that focuses on adding the values of coins. Try a math activity that focuses on quarters and dimes. 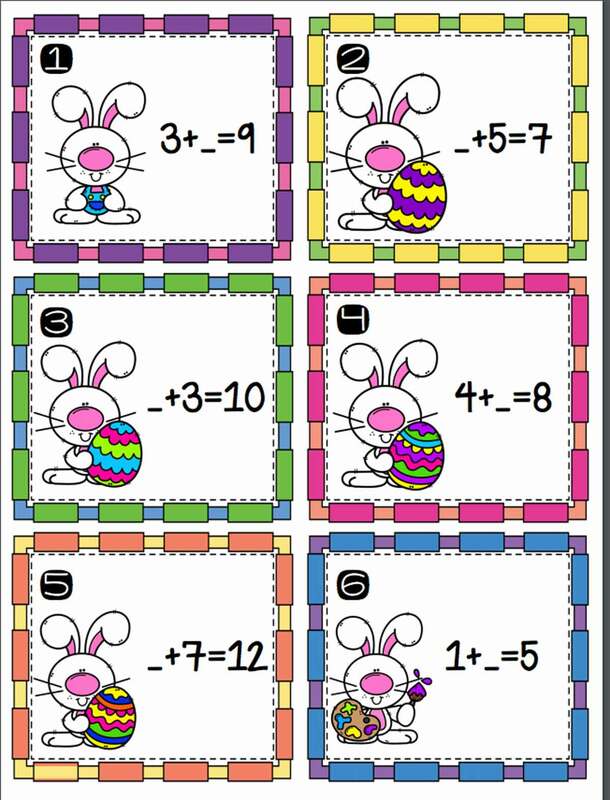 Try a math activity that focuses on basic facts to 5. Try a math activity that focuses on commutative and associative properties. Use this worksheet in conjunction with the "Math and Recipes" lesson.